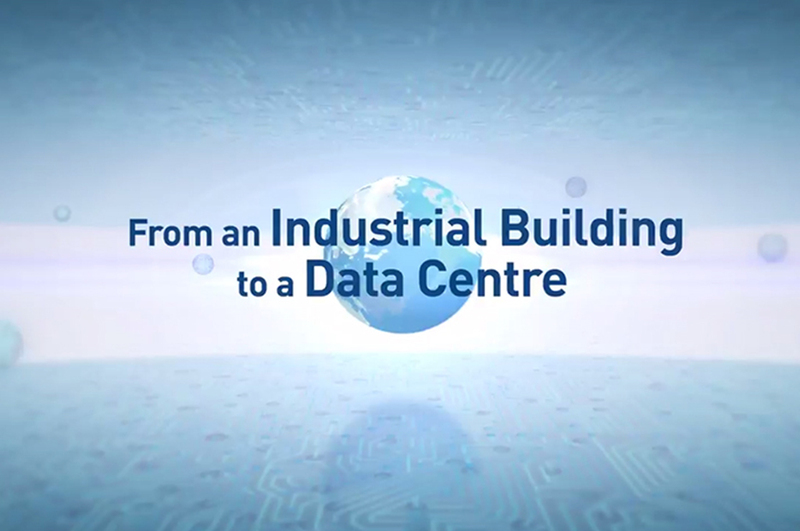 Top-tier rated data centre are located across Asia to keep our customers connected worldwide with consistent levels of quality, security and service. 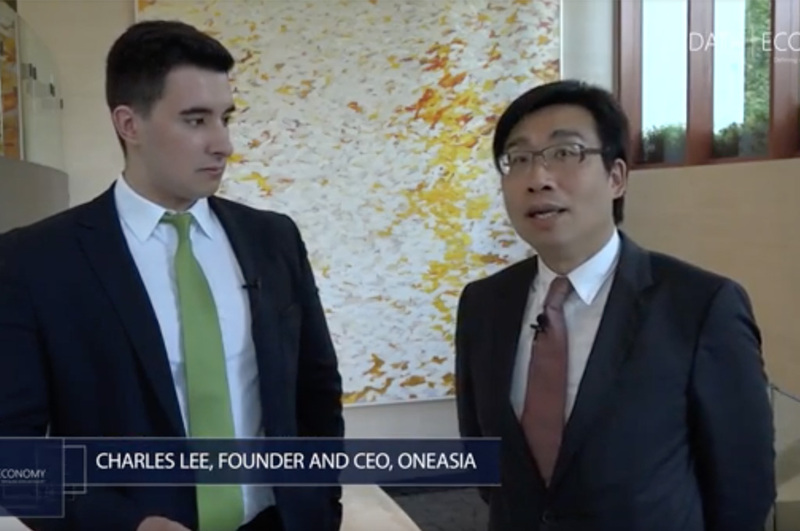 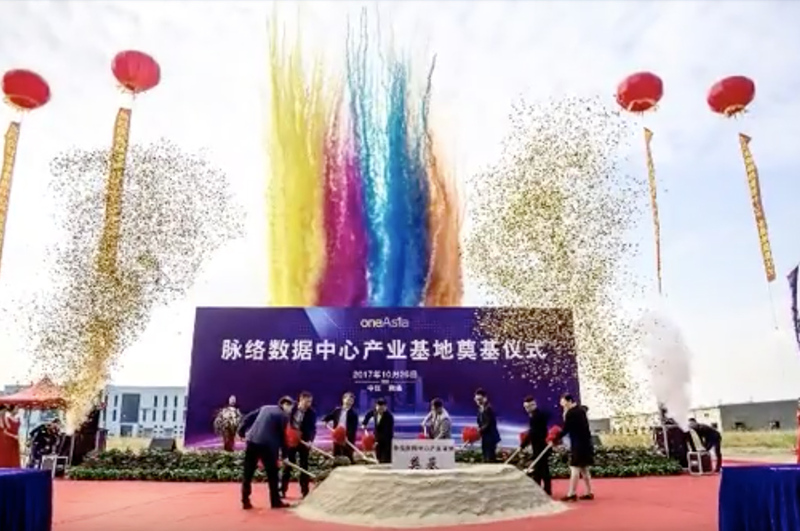 OneAsia’s network coverage spans Asia-Pacific region, providing enterprises a reliable and extensive connectivity, especially for the Hong Kong-China cross-border connectivity. 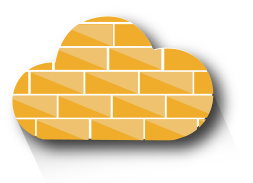 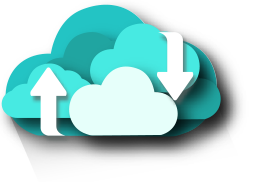 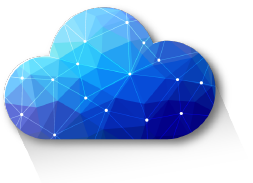 OneAsia provides a range of Comprehensive Cloud offers ranging from Infrastructure to Multi-Cloud Managed Services.